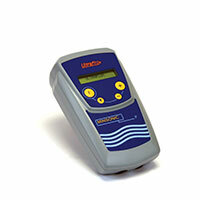 This ultrasound flow meter is perfectly adapted to your measurements on gaseous fluids: it provides permanent and two-way measurements. It can be associated with different types of probes (clamp-on, intrusive) or a measurement pipe spool. The coupling with clamp-on probes allows for fast installation with no interruption to the process. 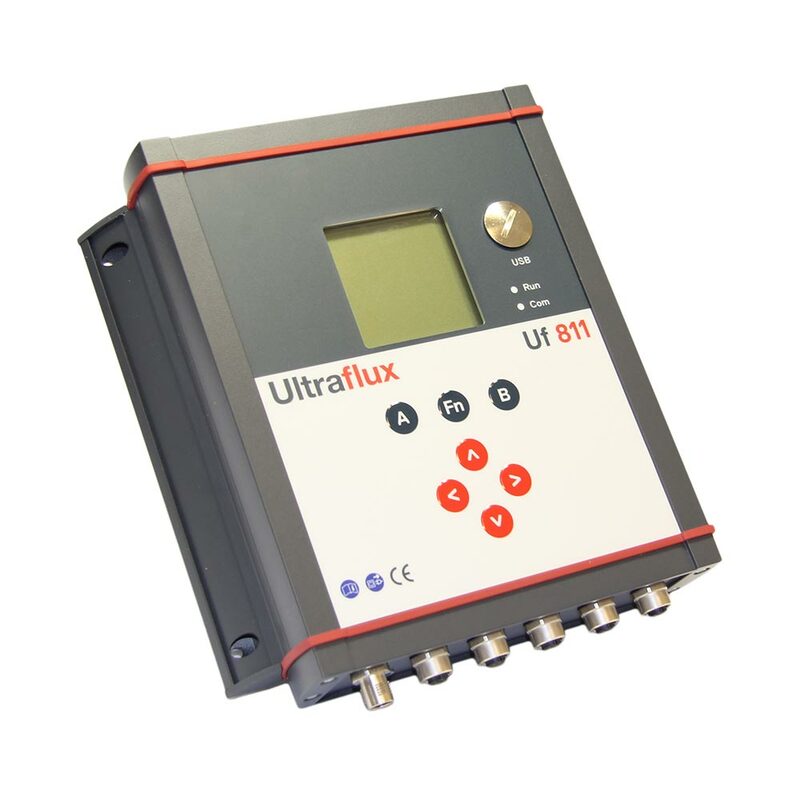 This reliable and accurate device allows you to have up to 4 input/output modules to meet your requirements fully.